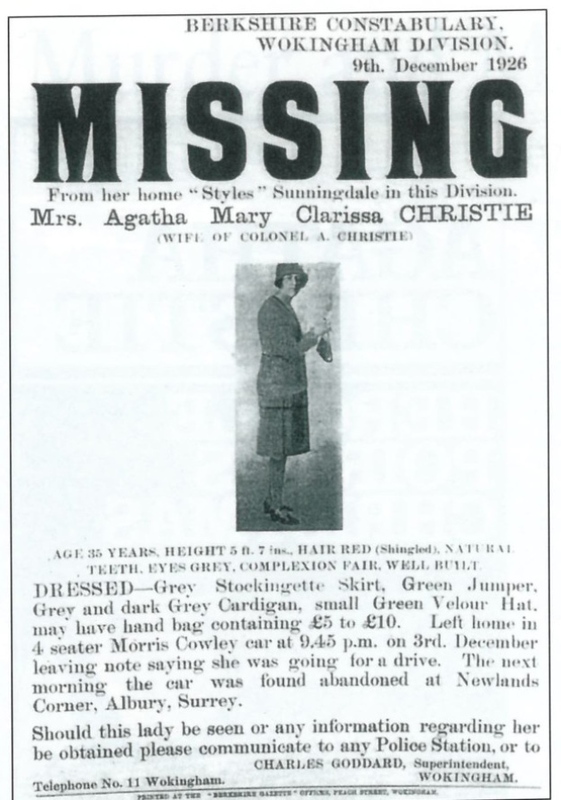 On the night of 3rd December 1926, Agatha Christie went missing. Out of that tantalising fact springs a gripping novel in which she finds herself pulled into a case of blackmail and murder. Explore more on the tumblr page here.